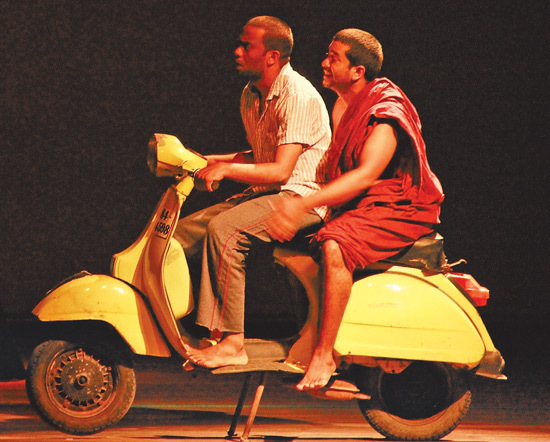 I first encountered the talent Chamila Priyanka’s had to offer the realm of Sri Lankan theatre in the New Arts Theatre or the NAT as it was commonly called, in Colombo varsity. That was when I was an undergrad in the Arts Faculty and Chamila was my batch mate. The epistemic break that dislodged Sri Lankan art from its modernist idiom of art-thinking and art-making came about in the 1990 decade with the 90s art trend which allowed a critical way of approaching visual art and its art-making processes. Jaws at 40 - is Peter Benchley's book a forgotten masterpiece? It is 40 years since a little-known writer named Peter Benchley published a first novel called Jaws. Estimated sales of 20 million books changed Benchley’s life forever, not to mention popular culture as we know it, helped of course by Steven Spielberg’s blockbuster movie released a year later in 1975.